Choosing to study on the Schools Direct course was one of the best decisions I have ever made. 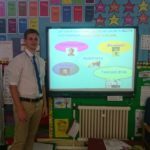 It allowed me to gain first-hand experience of what it is like to be a teacher throughout the school year as well as observe and learn from experienced practitioners throughout my studies. 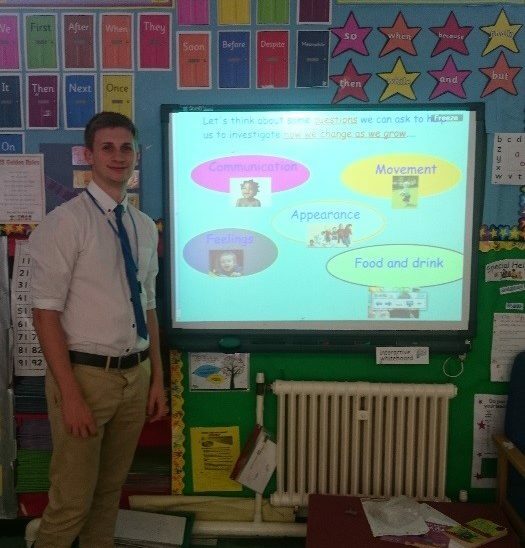 Before embarking on the course, I had very little experience in a school but the support that was given and was available at all times really helped to develop my skills and allowed me grow into the role of a teacher as the year progressed. 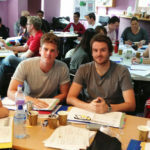 The course has been thoroughly enjoyable and has built the platform for me to continue my teaching career on.